Rob Ward absolutely loves being an improv teacher and member of the performing ensemble at SAK Comedy Lab. He is an honored recipient of the SAK Hall of Fame Award (2005-2006). 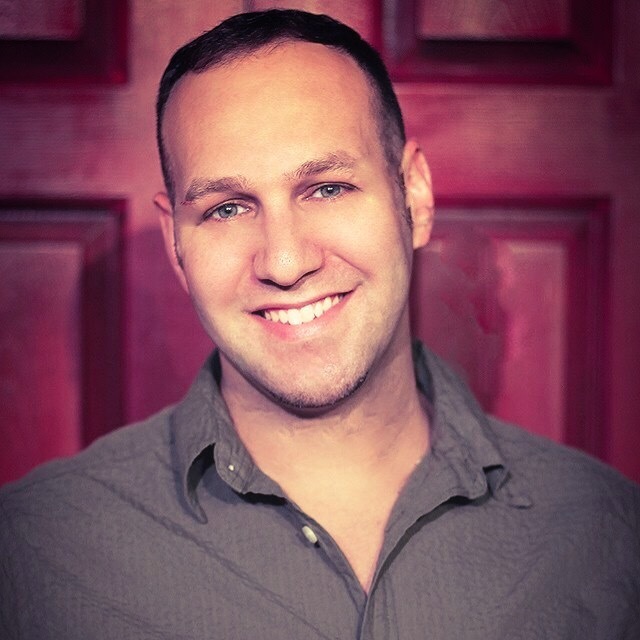 Rob also teaches extra-curricular improv classes at high schools and colleges through-out Central Florida, and often leads improv workshops for the Florida State Thespian Competition. Rob is also a member of the performing ensemble at Sleuths Mystery Theater, and a freelance writer / director for diverse entertainment companies including Walt Disney World, Norwegian Cruise Lines, and Blue Man Group. Orlando audiences also may recognize Rob from his Fringe Festival hit Truth or Dare With Pepe. One Love!